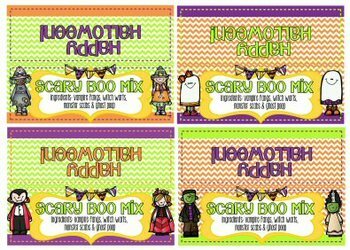 Need to make a fast Halloween treat? 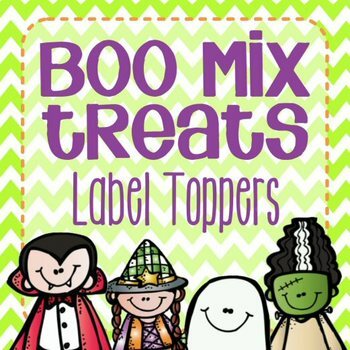 Use these labels to make cute treat bags for your kids! Package in a ziploc sandwich bag and staple topper on. Download includes 4 different toppers. Label dimensions 6.8" x 2.4" folded in half.